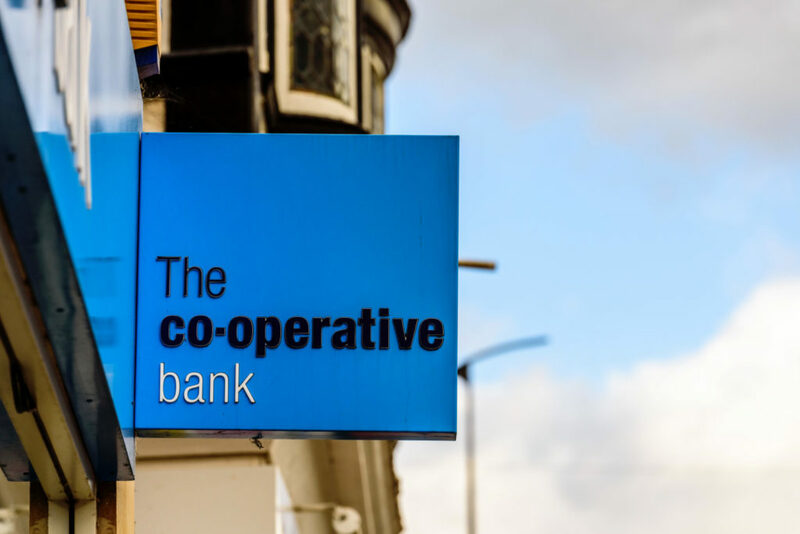 The Co-Operative Bank, or the Co-Op Bank, is the banking division of the Co-Operative Group. This is one of the biggest lenders in Britain and has high ethical standards. The bank offers the usual range of products, including current accounts, savings and ISAs, credit cards, mortgages, and insurance. It also offers personal development loans and pre-paid funeral plans. If you have a card with the Co-Op Bank but it is lost or stolen, then you need to inform them as quickly as possible. Read this guide to learn what the Co-Op Bank will do about your missing card. You can report your lost Co-Op card to the bank as soon as you realize by logging into your online banking account. Once you are logged in, you can speak to someone at the Co-Op Bank using the live chat feature. They can’t access your bank details and help with your account unless you log in through online banking first. In your online banking account, there is also the option to directly order a replacement card. You need to specify that your card is lost or stolen so that they can issue new numbers. Otherwise, they send a copy of the same card instead of cancelling it. To ensure that the Co-Op Bank cancels your missing card to prevent fraud, call them on 0843 557 3856. It will ask you to enter your 8-digit account number and then the hash key to proceed. However, you can simply press the star key to report the loss or theft of a Co-Op Bank card. It will transfer you to a person at the bank who can immediately secure your account. You will need to provide your details to confirm your identity first. You may want to go through your recent transactions with the adviser to check that you recognize them all. They should be able to recover any fraudulent payments. You can also call to ask for a new card reader if you have lost your Co-Op Bank card reader. The Co-Op Bank will block your current card details when you report it as missing so it cannot be used. They will arrange for you to get a new card and a new PIN for it in the post. These should arrive in separate letters and at separate times for security. It can take 2-3 working days for the card and 2-5 working days for the PIN to arrive. They should tell you if you need to activate the card, which may require making a physical purchase using the chip and PIN. If you registered the card for Apple, Google, or Samsung Pay, the new details should update automatically.